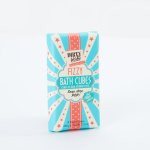 Ideal for a soothing and refreshing bath, these fizzy bath cubes will do the trick. 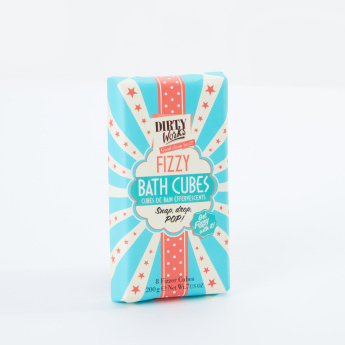 Designed to add a little fun as well, the cubes pop in water while giving a cleaning effect. 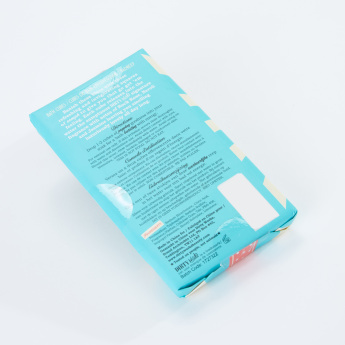 Certain to impress, this pack is a must-have.